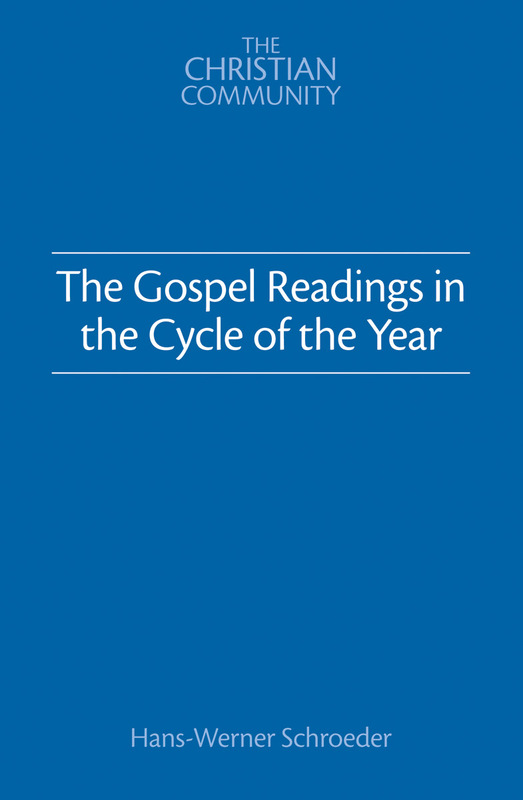 A guide to the series of readings from the gospels used in The Christian Community. Behind the highlights of the festivals of the Christian Year, there is a series of readings from the gospels which are used in the Act of Consecration of Man, the Communion Service of The Christian Community. Deeper study of these readings reveals a composition which has nothing arbitrary about it. Motifs develop and grow from week to week; even the particular gospel from which a reading is taken is expressive of an aspect of the events it describes. What emerges is a new gospel, taking its content from the other gospels, but living in time and in the rhythm of the Christian year. 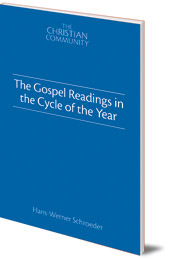 Hans-Werner Schroeder shows how this gospel expresses the life of Christ, which was a unique historical event, as a living reality within the course of every year.